After the Scott finished his Barclay's Center performance, he gifted the perfect lamborghini of Astroworld-theme to Stormi. Kylie Jenner who is the youngest billionaire in the world has uploaded a cute photograph on Instagram. The Keeping Up With The Kardashians star has shared some sweet moments with her daughter. Jenner was wearing a pair of Astroworld sweatpants. 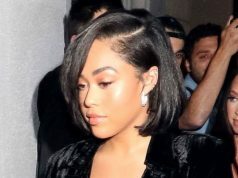 Stormi was seen in a t-shirt with storm cloud on it. “Baby girl,” Jenner captioned the image, including two black hearts. Travis Scott who is the boyfriend of Kylie Jenner reportedly canceled his concert in order to make things clear with Kylie when she accused him of cheating. 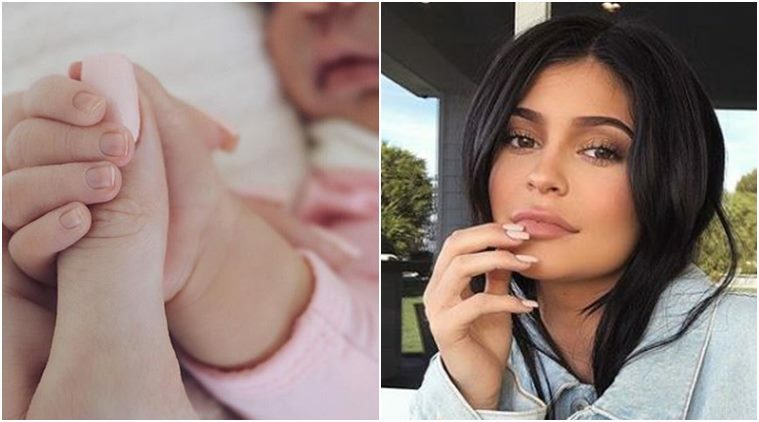 “Kylie was upset at first” but “seems better” now,” the source shared. After the Scott finished his Barclay’s Center performance, he gifted the perfect lamborghini of Astroworld-theme to Stormi. The tiny, multicolored vehicle says “StormiWorld” on the front and “Wish you were here” just above the tires — a nod to Scott’s tour name. Stormi should have a car as her parents also own two lamborghini. The car is so colourful and designed by Queen Andrea. The car also have the license plate which reads STORMIW3B. We see that Stormi have the world’s richest parents and she is lucky enough.